Day 47—18 December 2011 New toy Today, our nuclear family exchanged holiday gifts (a tradition we started a couple/few years ago). 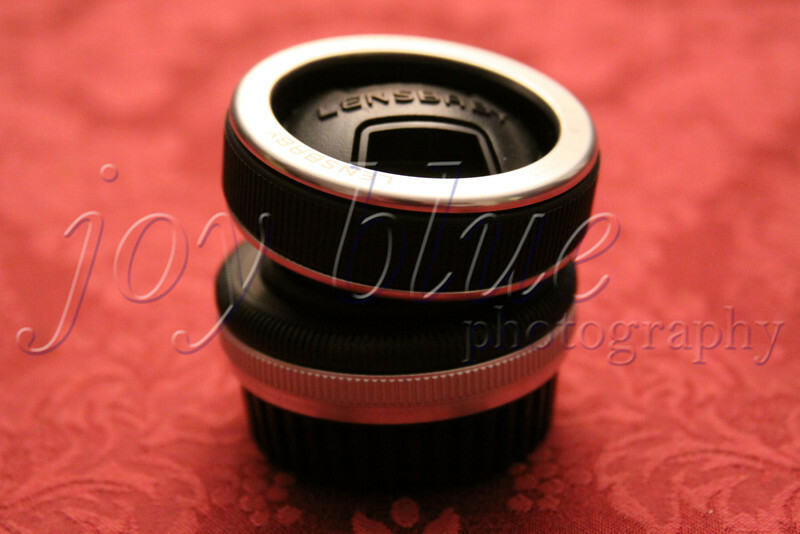 This was one of mine—a Lensbaby Composer. I’m looking forward to experimenting in the coming weeks. One of these days, you’ll get to see the products of this funny-looking tool.